we have strict QC and work flow to test each camera,if there is any questions or technical consulting, please contact sinissecurity@sina.com firstly for help with no hesitate. 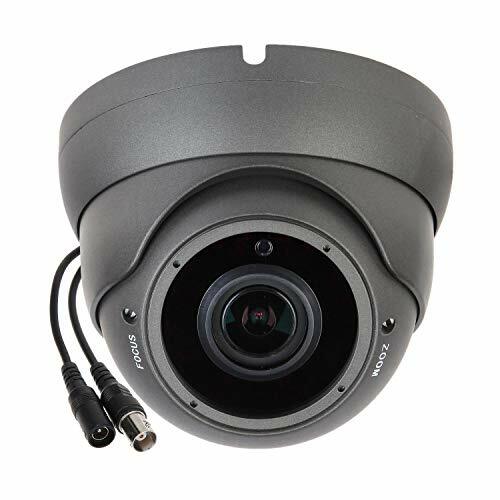 1>This default 5MP TVI camera,switch to HD-CVI,HD-AHD,CVBS output via joystick cable. 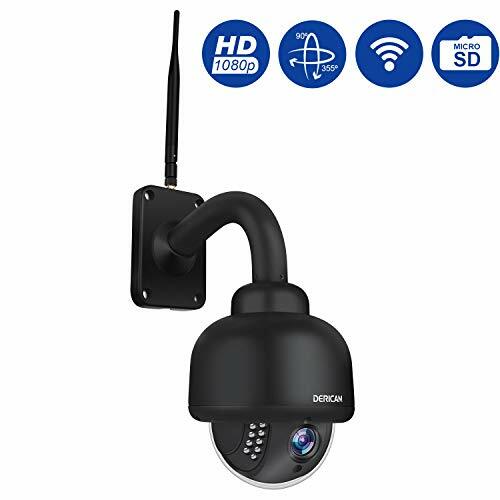 1.5MP camera need to connect 5mp DVR,4K TV that will show the best 5mega pixel piture,please check your DVR system before you order it. 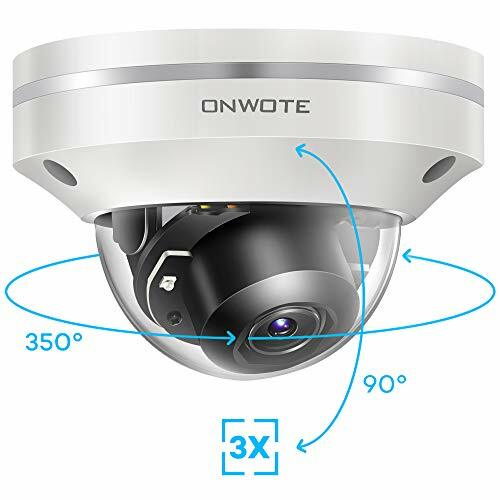 2.If your DVR can not support 5mp output,please upwards for 3 second on the cable button switch to CVBS first, then please enter the menu to choose the 4mp or 1080p output. 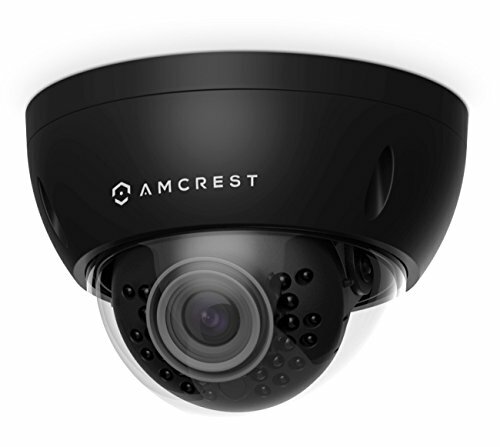 5 Megapixel camera with Progressive scan CMOS sensor and TVI / HD-CVI / HD-AHD / CVBS. The TVI / HD-CVI / HD-AHD interface allows to transmission of analog video signal via coaxial cable in 5 Mpx (TVI / HD-AHD) / 4 Mpx (HD-CVI) resolution. During transmission there are no delays and is maintained the original, high quality image. Change of the TVI / HD-CVI / HD-AHD / NTSC standard is done with the corresponding button by keeping it pressed for approx. 3 seconds.